Writing content is essential for both B2B and B2C businesses. Just about every brand needs an online presence to succeed in an increasingly competitive space. Fantastic content can help your brand stand out from the crowd, but that isn’t always easy. Many business owners don’t have the skills or the structure to create content every week. But that doesn’t mean it can’t be done. With a little planning and some great online tools, anyone can create excellent SEO content to drive their business goals. Here I've broken down the process I use to produce awesome SEO-focused content each week for our side project Cup & Leaf. First it's important to know why producing great content each week is so vital to your company's success. I know how difficult writing can be and that it takes a decent chunk of time to do correctly. Content is one of the best ways to spread brand awareness and connect directly with your customers. It's an outlet where you can show off your brand personality by sharing information you think is important to your customers. 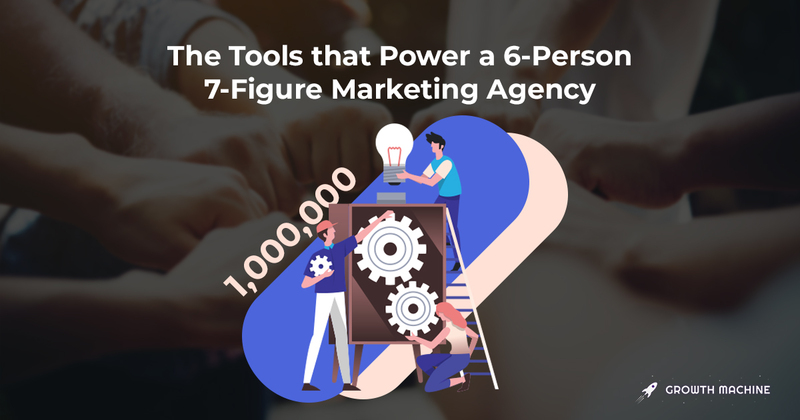 They feel like part of your community and want more content — that means you can sell more products and build your authority in the industry. Creating great SEO-focused content puts your brand and products in front of the consumers who are most likely to need your services. You'll rank higher in search engines and be better positioned to beat out the competition if you consistently create great content each week. People are more likely to purchase a product online if they read about it somewhere. Reviews and testimonials lend credibility to products and help consumers feel more comfortable making a purchase. 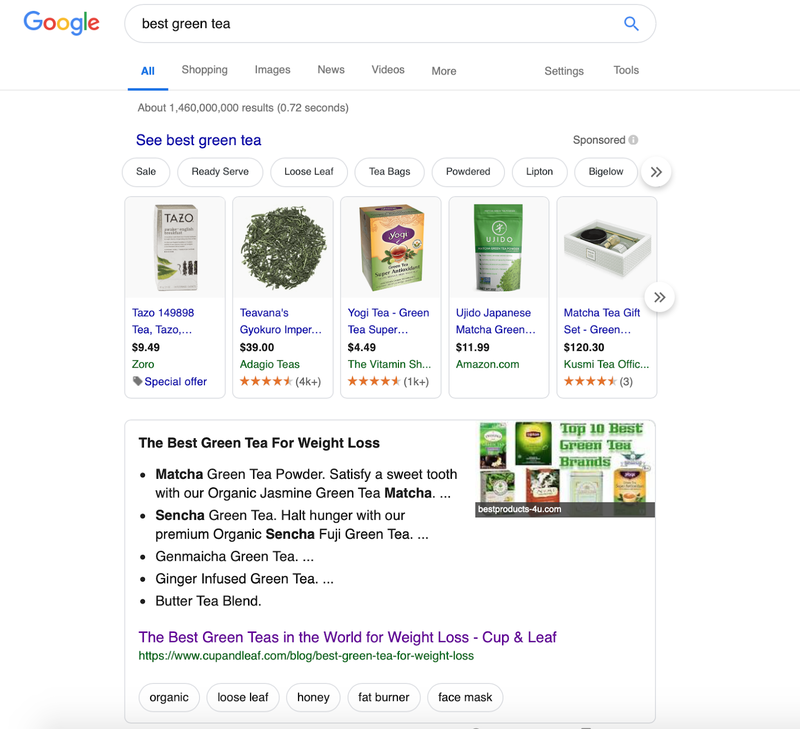 We saw this with our Cup & Leaf content where people found articles such as "Best Oolong Tea" and then went on to buy several varieties they read about in the article. Creating content allows you to educate consumers on your products and how they can benefit from using them. Great SEO-focused content can also help build trust in your brand. By publishing well-researched and informative articles, you're able to demonstrate expertise in your industry. You can do it too if you follow these tips to creating a content plan and schedule. It’s not as hard as it seems, and once you get the hang of the process, you can churn out content quickly to increase conversions and reach your marketing goals. To create excellent content week over week, you need to have a game plan. In this case, that means doing some keyword research. I use Ahrefs to track down keywords in our niche that have a high search volume and low difficulty. 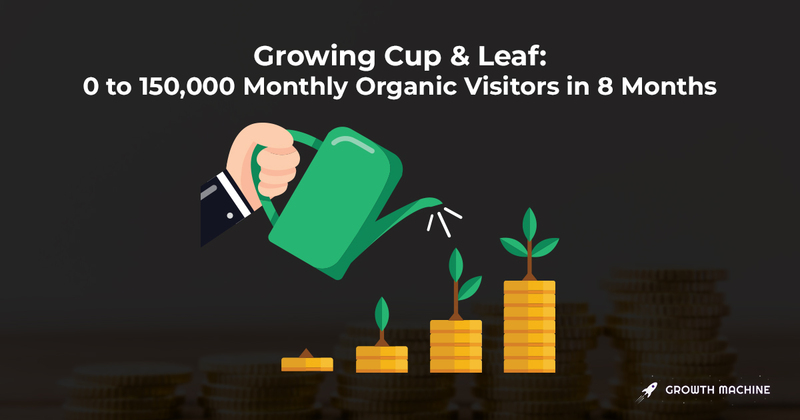 With Cup & Leaf, I also found it helpful to focus on pain-point SEO. That meant finding keywords that could help our target audience solve a problem. These keywords didn't always have the highest volume, but they were still worth targeting since they would lead to higher conversions. I keep track of all our keyword research in a content plan using Google Sheets. A content plan is essential to keep track of all the keywords you plan to target or have previously targeted. That way you won't write the same thing twice — and trust me, after a year of writing content, you’ll be glad you kept a list of what keywords you already targeted. I also use different tabs on the same sheet to monitor analytics and track our progress each week. This is particularly helpful after a few months if you want to go back and optimize any articles that are performing well. Once you've done some keyword research, you need to prioritize which ones to target first. When we started Cup & Leaf, we began by targeting the main tea categories, including "green tea," "black tea," "herbal tea," and so on. Your industry may not be as straightforward, so trial and error is fine at this stage. As you produce content each week, you'll see what posts drive the most engagement and be able to adjust your content plan as needed. Now that you know what content you're going to write, scheduling it out will help you stay on track. One of the hardest parts of producing content is staying consistent. Making a schedule will help you keep track of deadlines so that you can publish every week. I use Asana to keep track of all of our SEO writing tasks in an organized editorial calendar. The board for Cup & Leaf includes sections for posts that are in the planning, drafting, editing, or publishing stages of the process. I’m pretty much in charge of the entire publication process of the blog at Cup & Leaf, so I’ve set up our Asana in a way that makes sense to me. You can choose how many columns you want and label them however your heart desires. Just make sure the flow is logical and helps you track the draft from start to finish. I always include due dates for drafts and final publication as well as an assignee for each step in the process so that the entire team knows who is responsible for what. You can easily drag and drop tasks into new columns and include links to drafts and live posts for quick reference. I start the writing process by plugging each keyword into Clearscope. This tool helps me get a handle on what type of information I should include in a post. Essentially, Clearscope is a tool that helps maximize the potential of the content you are already creating. It ensures that your article on a particular keyword is relevant to what people are searching for. The tool shows you relevant terms that should appear in your article and how well the competition is currently ranking for that term. Before writing, I open the Clearscope report for the keyword to get an idea of what content to include in the article. I retype the keywords listed under “relevant terms” into the bottom of a Word or Google document. This helps me focus the content and create an outline for the article. As I use the keywords when writing the actual article, I delete them from the list. This helps me make sure I’m using as many keywords as possible. Once I finish writing the article, I plug it into the "optimize" section of Clearscope. The tool gives your content a grade and also shows which relevant terms you've used and which ones you haven't. To increase your grade, you can include more relevant terms or clean up the readability and word count. At Growth Machine, we recommend having the content grade at an A- or better. I’m a perfectionist, so I don’t stop until the grade is an A++ on all of my articles. Every individual has a different writing style. Some need total silence to get the job done while others prefer to have background music. Others work best in the mornings while some need to write late at night. I do my best work first thing in the morning, so I start writing right after I make my bed. That also means I get to go skiing or mountain biking in the afternoon. Find what works for you and stay consistent. I use Google Docs to store all of our documents because they're easy to retrieve, and the platform also makes it easy to edit and track changes. When writing, I make sure to stick to a similar format for most of our articles. I use the same headers and font for consistency and add any images we'll use directly into the post. Once the article is written, I update the sharing preferences to include editing privileges for our team. Then I paste the link into the Asana task under our "drafts" section and drag the task over to the "editing" column. Every post you create should go through an editing process. 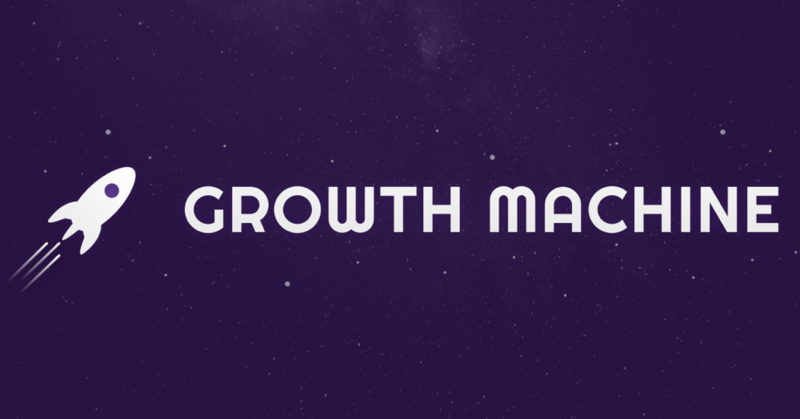 At Growth Machine, our editors comb through each article to ensure proper spelling and grammar, and double check that the material has a decent grade in the Clearscope report. Since I manage all of the content for Cup & Leaf, I also edit the majority of my own articles. I’m not a trained editor, so this can be difficult sometimes. Fortunately, there are online tools such as Grammarly that can help catch spelling mistakes and grammar errors, and compare your writing to existing content to prevent accidental plagiarism. If you don't have a team of editors or writers, you can use a tool like Grammarly for editing, just like I do. The publishing process can vary depending on what website tools you use. At Growth Machine, we work with clients that use everything from Wordpress to Shopify. Whichever platform you use, there are a few things to keep in mind when publishing content. For Cup & Leaf, we use Webflow, which is a pretty straightforward platform. I always include a catchy title and change the slug of the site to the keyword we are targeting. I make sure to write a thoughtful and informative SEO title and SEO description as well as a post description. We use our SEO description to generate social media posts so if you do the same, it’s important to make sure it engages readers. It’s essential to publish consistently and on time. Consumers will become accustomed to expecting content from you, and if you miss a bunch of posts, they may stop coming back to look for information. Asana can help you keep track of publishing dates and ensure you don't miss a post by accident. For Cup & Leaf, I post a new article every Monday, Tuesday, Wednesday, and Thursday. You may want to post less often or more frequently — that's entirely up to you. Decide early on how frequently you want to publish and on which days. Set up that schedule in your Asana and stick to it. Writing content can seem overwhelming at first. Understanding why content is so essential can give you the push you need to start writing consistently for your consumers. Once you have a process in place, writing content is just another task you can check off your to-do list. With tools like Asana, Clearscope, and Grammarly, the writing process is much more straightforward than it may seem. Put time and effort into your keyword research and then stay committed to your editorial calendar schedule. 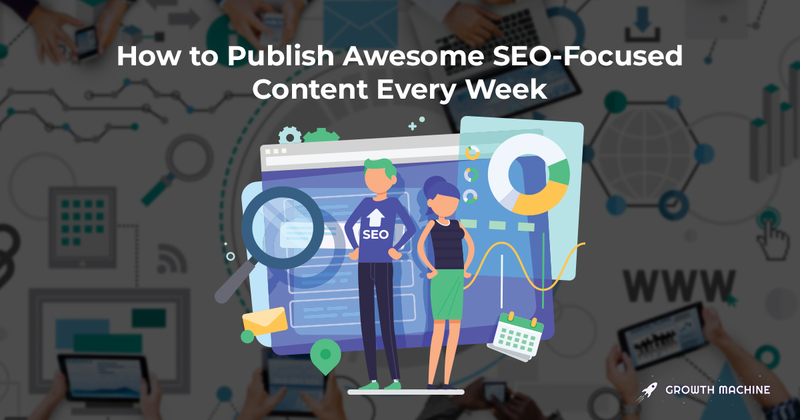 If you stick to your plan, you're sure to produce awesome SEO content every single week. And if you find that you truly despise the writing process, we can do it for you. Just head over to The Writer Finder and we’ll send you a curated list of writers within 72 hours that can get the job done right. Erika is a writer, traveller, and the resident content creator at Growth Machine. She spends her free time hiking, mountain biking, and skiing.